Dona דונה is a builder and developer founded in 1991 by Shalom Shay. 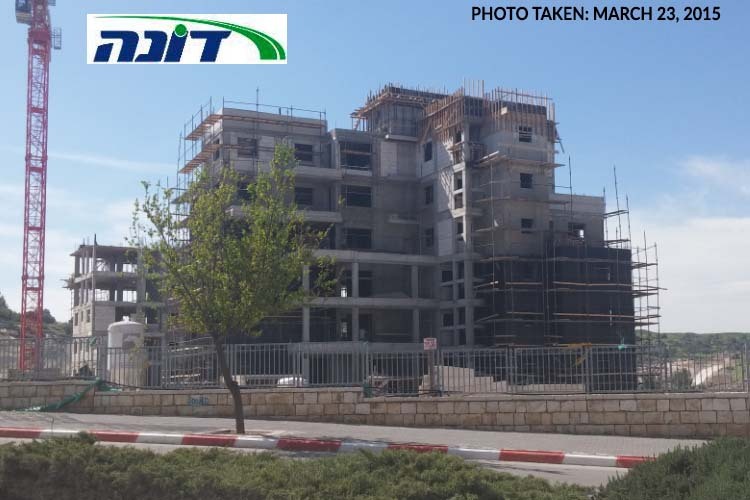 Dona has built many apartment buildings across Israel, including apartments in Ramat Beit Shemesh on Nahal Tse’elim in Ramat Shilo. 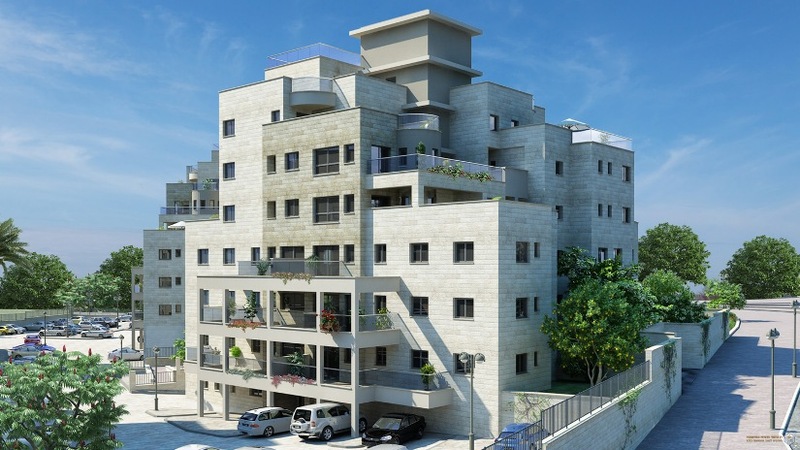 The newest project from Dona is in the new Ramat Beit Shemesh neighborhood of Mem 3 (M3). The homes are located at the corner of Nahar Hayarden & Nehar Hayarkon. Yigal Realty are the exclusive agents for the newest project by Dona appropriately called דונה רמת בית שמש / Dona Ramat Beit Shemesh. The development consists of 4 apartment buildings. Each building has 18 apartments. There are over 30 different models / floor plans to choose from. The apartment buildings were designed in a way to ensure unique views and a nice breeze from multiple directions. Schedule a meeting today and we will help you find the perfect apartment for you!